We hope that this website will be of interest to all in our parish, both at home and especially those abroad. We would like your input to make this website as useful as possible. If there are any groups in the parish who would like to be added to the links page, please send us your details. This site is intended to be an information and news site. Please help us to be of help to you. NB: Moycullen Church Closed from 2nd April for 8 weeks approx, for major roof repair works. Sat & Sun Mass in Halla Mór, Scoil Mhuire & daily Mass in Aiséirí, Reposing room. Our 12 noon mass on Sundays (or by request e.g. A funeral mass) can be viewed online through the webcam above. 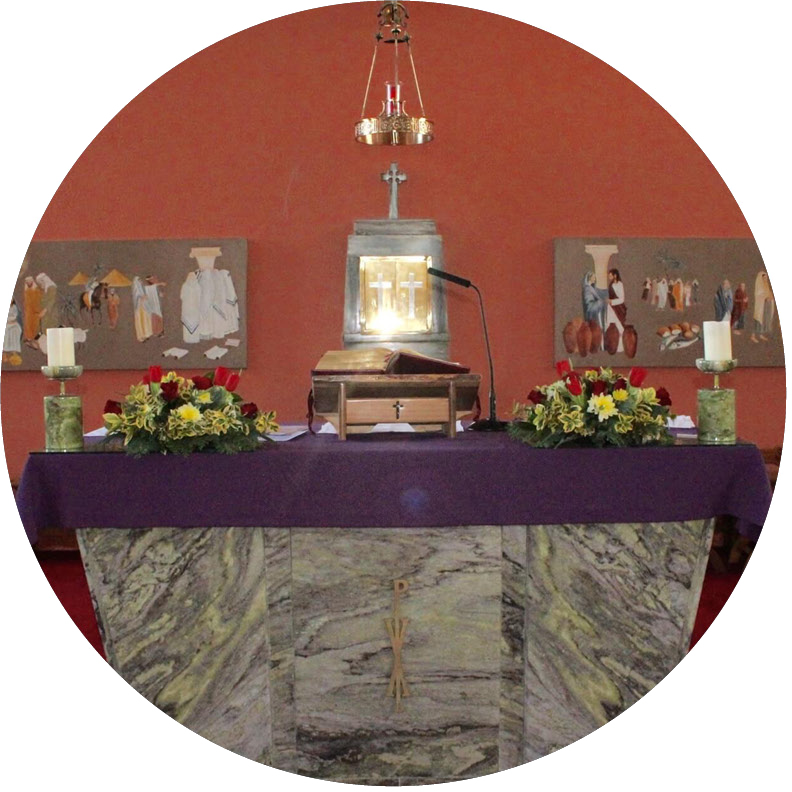 Here you will find information on Church Mass times, Devotions, Confessions etc. 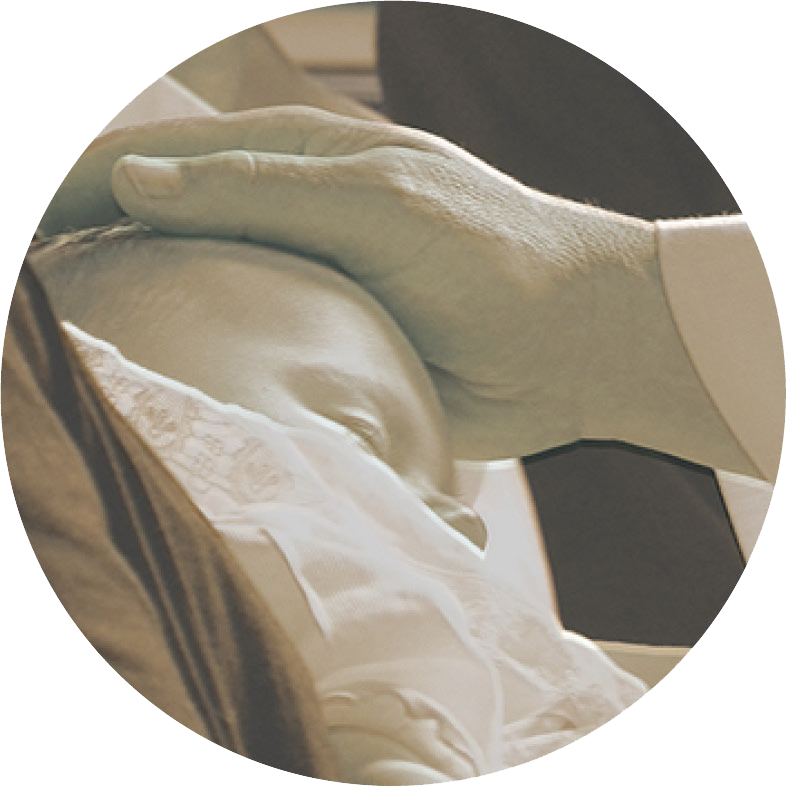 Baptisms are held on the first and third Sunday of each month, at 12.45pm. Please give at least two weeks notice. 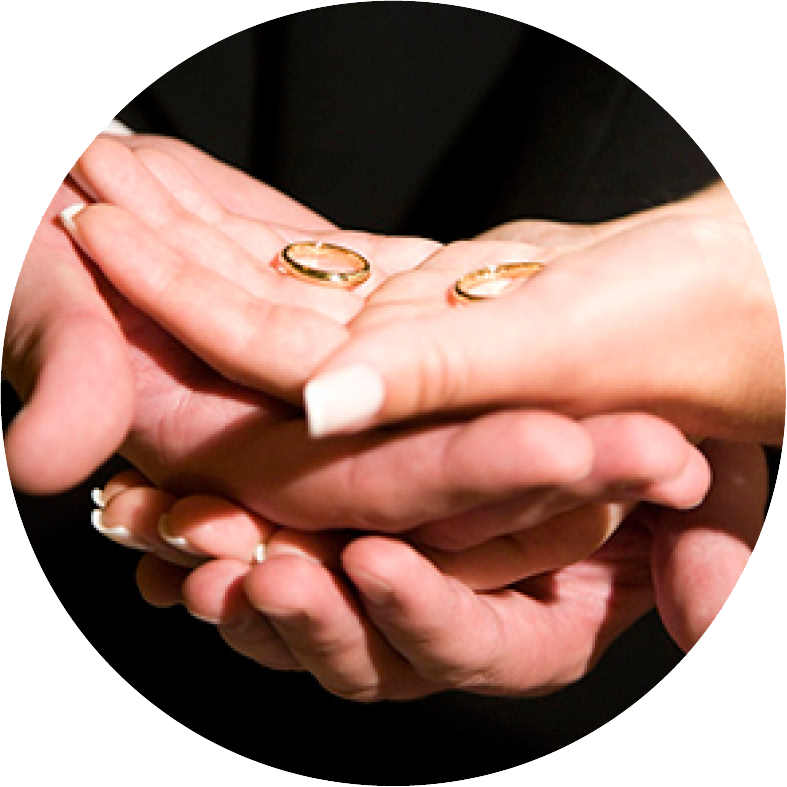 Here you will find the information you need for getting married in the Church. 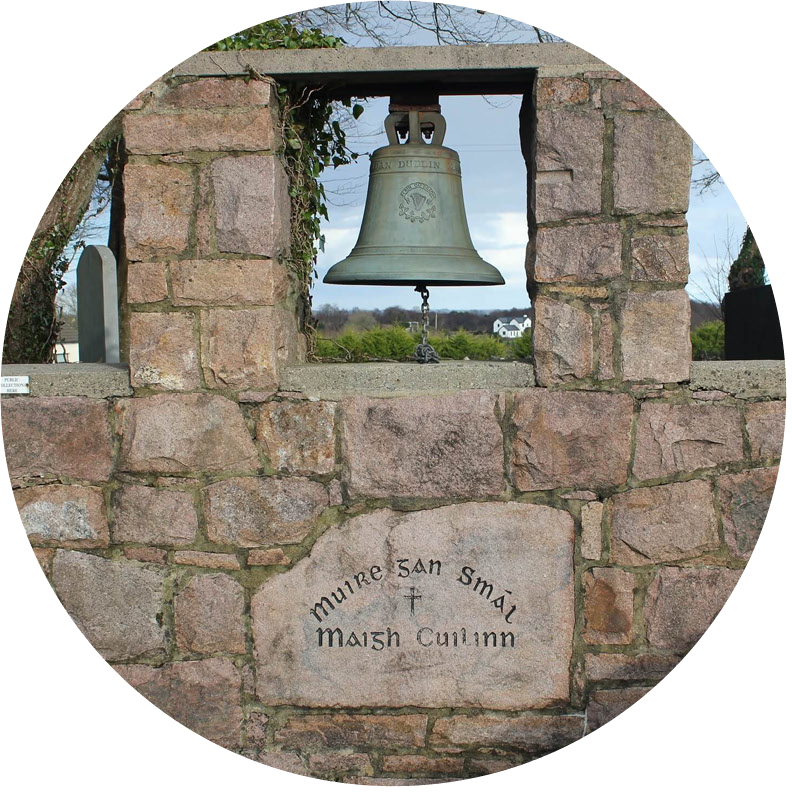 View or Download the latest Moycullen Parish Newsletter.